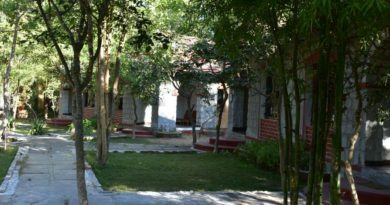 Palampur – a green hill station where mountains are your host, tea gardens are your companions and numerous streams flowing from the mountains will give you the ride of scenic beauty in Palampur. It’s a place which is free from commercialization of tourism unlike other hill stations and here you will find only lots of water – Yes, that’s the meaning of Palampur. Apart from natural beauty, visit to famous temples and monasteries will add flavor to your trip of this beautiful landscape which lies in Himalayas. When we talk about Palampur the main tourist attraction of this city is the “TEA GARDENS” which was introduced by Dr. Jameson in 19th century. Palampur is also known as “Tea Capital of Northwest India” and the tea of this region is very famous and also available in market with the names like Bageshwari, Darbari Bahar. 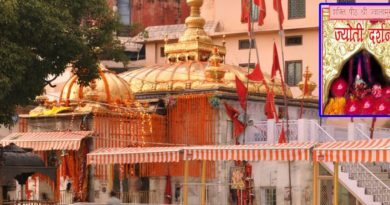 Himachal Pradesh is also known as Dev Bhumi as there are three Shakti peeths near Palampur (Chamunda Devi, Jawalamukhi, Chintpurni). 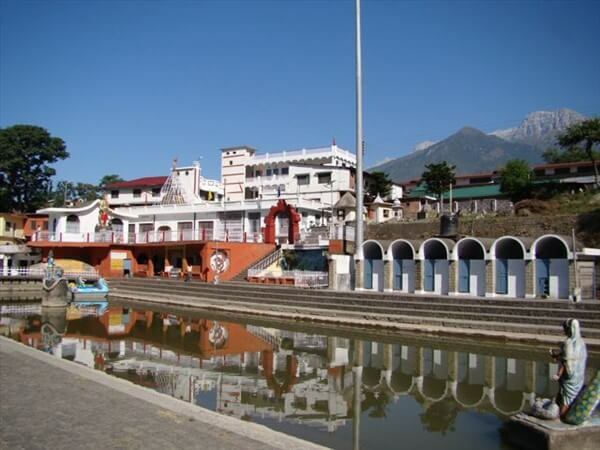 The most religious center in Palampur is Chamunda Devi Temple which is at a distance of 10 km from Palampur. This temple is dedicated to Goddess Durga (Chamunda Devi). 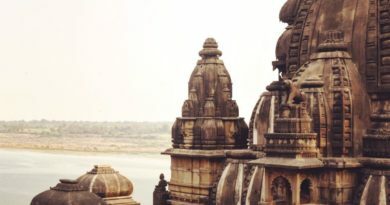 When you visit this temple you will be amaze to see the walls of temple which are decorated and painted with the scenes of Mahabharata and Ramayana. 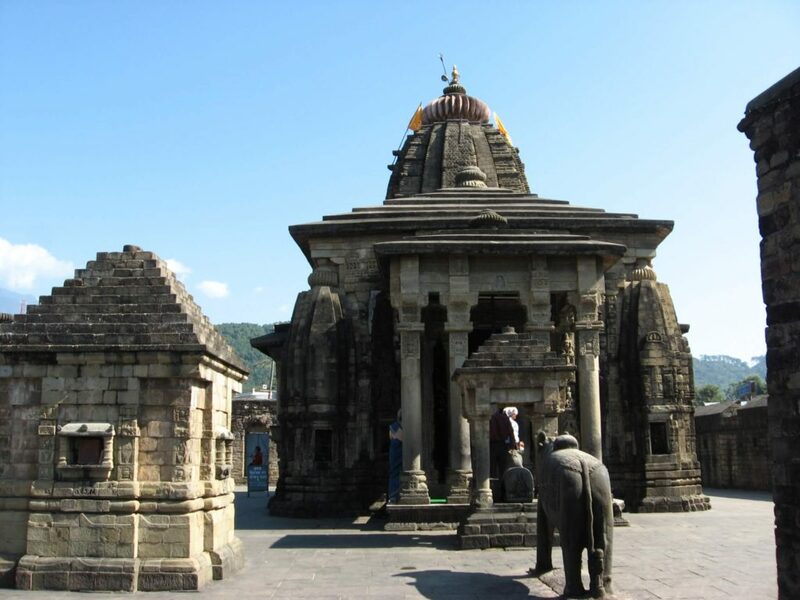 There is also one famous temple in Palampur Baijnath Shiv temple situated at the distance of 18km from the town. This temple is dedicated to lord shiva. Among the Rice field and Tea Garden Dhauladhar national park is a main tourist attraction site in Palampur for nature and forest lover. It is spread in a wide range of green land and an elevated height of approx. 1200 meters. One can enjoy the beautiful view of Dhauladhar Mountain ranges and dazzling green valleys. Inside the park there is Gopalpur zoo which is favourite among the children and the travellers. Inside the zoo you will find animals like leopards, black bears, rabbits, red fox, wild deers, sambhar, etc. The best time to visit this national park is April to June and November to Feburary. Dharamsala Kangra Airport is 35km from Palampur which will take roughly one hour and Amritsar Airport which is 231 km from Palampur. 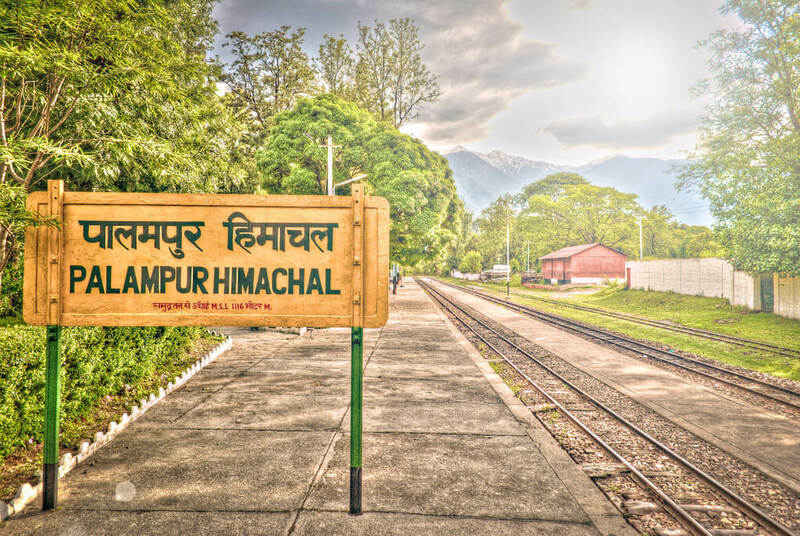 Palampur has its own railway station which is connected to the major cities of Himachal Pradesh. The kangra valley narrow gauge is linked with cities like Pathankot and kangra. This winter take out some time & GET LOST TO PALAMPUR, YOU WILL FIND YOURSELF CLOSE TO NATURE. Very nice post. I have never been to Palampur but this post gives an impression that I must visit. Sounds like an amazing place, beautifully written post! looks so beautiful there! hope you are enjoying yourself! Really looks like such a beautiful place. I’m intrigued by those tea gardens! Very cool. It looks incredible there! I literally love the idea of seeing each of these delights. The zoo sounds like a lot of fun, I’ve never seen a bear in real life. The tea gardens sound perfect while exploring and those lucious green hills and mountains are gorgeous! What a great place to visit. Looks like a complete change of scene. I would love to visit. It sounds very peaceful and relaxing here. Very lovely places! I love reading blog posts about travel. One day I hope to, but I’m physically limited right now. So seeing it through another’s eyes makes me feel like I’m there. Those large rabbits (?) look a little scary though. Sounds like an amazing place to visit. Those photos look so beautiful and stunning. and the tea garden is awesome. I’ve never heard of PALAMPUR before until this post. It sounds like an amazing place. I would definitely want to visit here. I had been here when I was younger with my parents. I would love to go back and see it with adult eyes. So many interesting places to visit. I hope I will have a chance to visit Palampur soon. Wow, I’ve never been before but this place looks like the most ideal combination of nature and culture! I’d love to visit one day. Looks beautiful! Love seeing the pics and reading, thanks for sharing! Love seeing those pictures it looks so interesting to visit. I’d really like to try the main tourist attraction the Tea garden looks so breathtaking. This place is so stunning especially the Tea Garden. I will definitely make a schedule to visit this beautiful Palampur place. Love seeing those places. Never been there. I love the way you described it and added the photos for visual appreciation. A “must add” to every ones travel destinations! Those are some nice tourist attractions. I’ve never heard of Palampur before but it looks like a nice place to go. I learned something new today. 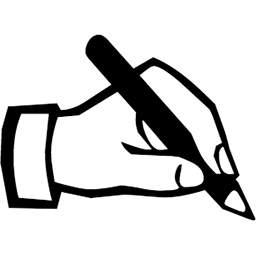 Thanks for reading my blog.. yes its a beautiful place you must go and visit once. I love tea! 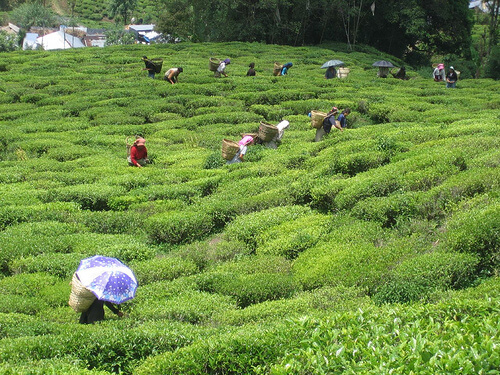 I would love to visit the Tea Gardens. How beautiful. I would love to visit. I think there is so much to learn about life, culture and nature. I love to travel and learn about new places. Looks like a beautiful place full of adventure! You’ve definitely made me want to go! Great photos too! Thanks for sharing! Very beautiful city! I adore all of the greenery. I love countries that boast heaps of temples and this place looks like a great place for this! This place is gorgeous and now on my list of must visit places! Are there any other food places you can recommend? 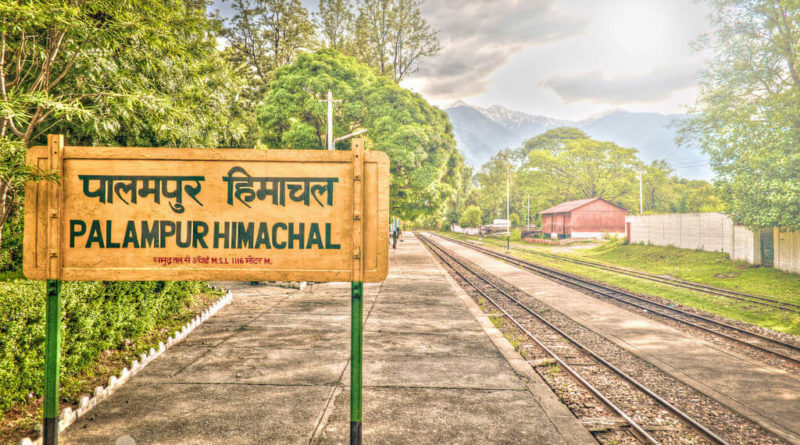 Himachal is probably one of the best states in India when it comes to natural beauty. Palampur is a lovely getaway, the tea gardens are a personal favourite, love them whether they are in Darjeeling, Ooty, Palampur, or Kerala. wow, Abby of Abbynture had her open heart surgery in India just last year. We wanted to bring her back to India , for leisure this time. I just don’t know if Palampur would be a good place for her. Your post gave a clear picture of palampur. Looks like an amazing place. Would like to visit someday. 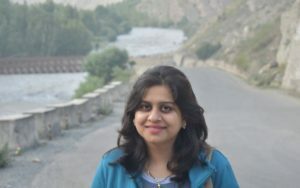 Great Artical, It seems interesting to visit Palampur as you have explained very well about the place. I’m really want to visit there at once to see the beauty of that place…. Good read, Swikriti. Thanks for sharing great info. I must visit Palampur. Really inviting. Need to add this place to my “Must Visit” places list. Thnx for sharing. This does look like an amazing place to visit! So beautiful and so much to see! 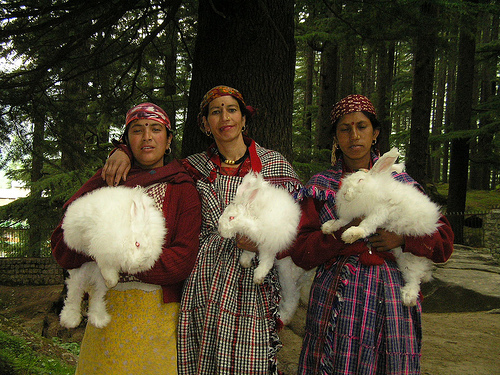 Mcleodganj Taxi is the largest Intercity cab service provider in Mcleodganj. We are the experts in offering One Way and Round trip taxis for outstation travels, in addition to providing Airport cab transfers and Local full day city cabs. Apart from covering 100+ towns for giving return trip taxis, Mcleodganj Taxi also offers a unique one way taxi service across 100+ routes in Himachal Pradesh. Local usage or intra-city cab services are also available at all the major destinations across India at reasonable fares, reaching to every corner of the city. Our airport cab transfer services include pick and drop services to the airport along with intercity service offered to multiple outstations from different airports. Awesome blog, I will definitely visit. thanks for sharing such a detailed article.